After doing up with cheap dual-core android phones, the domestic companies in India are now on the pursuit of flooding the market with cheap quad-core phones, making the smartphone segment in India, interesting than ever before. With launch of Lava Xolo Q800, the company has just started. The company plans to launch about 4 quad-core phones this year and Xolo Q800, being the first one with 4.5-inch screen size. 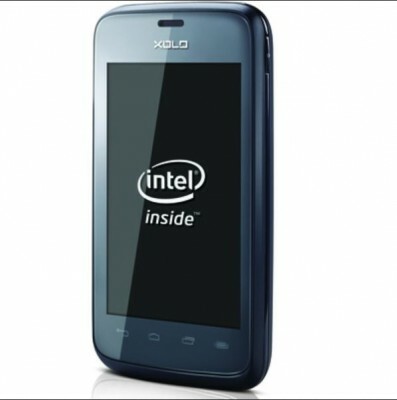 Xolo Q800 has 1.2GHz quad-core processor with PowerVR SGX544 GPU. It also has 1 GB of RAM. These specifications make Q800 a powerful entry-level quad-core phone like Micromax Canvas HD. The major difference between the two handset lies in the screen size and screen resolution. Xolo Q800 has 4.5 inch IPS display with qHD resolution of 540×960 pixels and pixel density of 245 ppi, while Canvas HD has 1280×768 pixels (HD resolution on 5-inch screen). 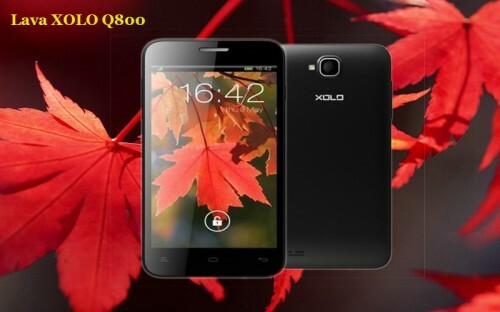 Xolo Q800 also comes with 8mp rear camera and 1.2mp front camera. It has 4GB internal memory with support for external memory card of upto 32GB. It contains rechargeable battery of 2100mAh capacity. It runs Jelly Bean 4.1 version of Android OS. WiFi, Bluetooth, USB, etc are present. 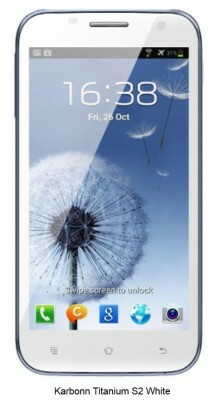 It’s a dual-sim dual standby android phone and also supports 3G on 1st sim card. It’s also capable of Full HD Video playback. Lava Xolo Q800 price is set at Rs.12,499. You can buy this phone from online retailers or from retail shops. This phone directly competes with Micromax Canvas HD A116 as most of the specifications are similar, except the screen size, resolution, price. 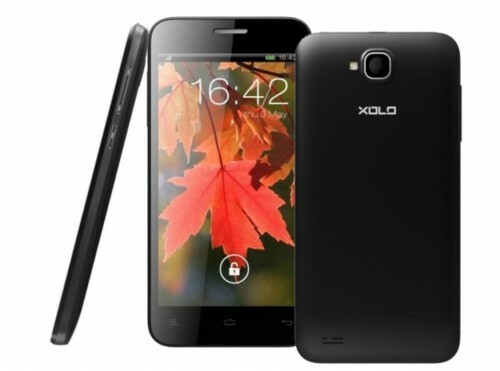 What do you think of Xolo Q800? If you’re looking for a smaller phone in quad-core chipset segment (i.e. you don’t like 5-inch giant phones), Xolo Q800 could be considered. Or if the screen resolution doesn’t matter a lot for you, you can save about extra Rs.1500 by not buying Canvas HD, instead going for Xolo Q800.